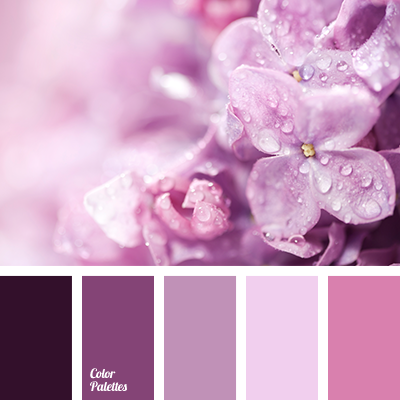 lilac color, pink, pink and violet, purple color, purple colour, shades of purple, shades of saturated purple, shades of violet, shades of violet-blue color, tender pink, violet and pink. 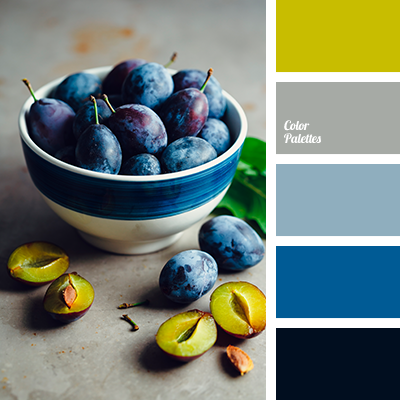 azure blue, color electrician, color of flesh of plum, color of plum, color selection, color solution, contrast combination, cyan and yellow, gray, greenish-yellow color, neon blue, plum, shades of blue, yellow color of plums, yellow green. 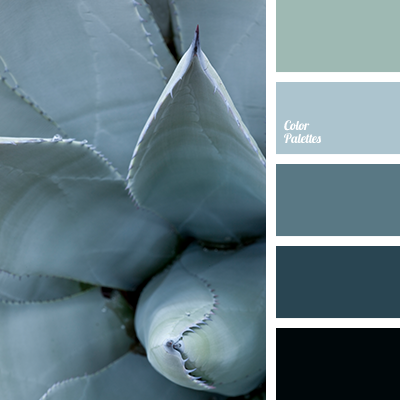 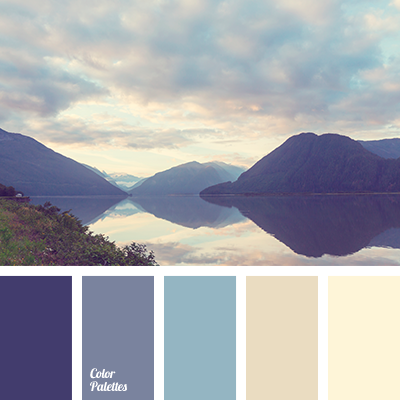 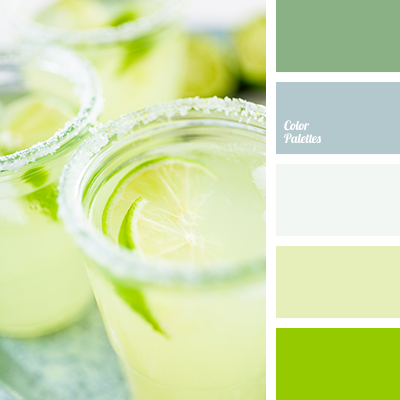 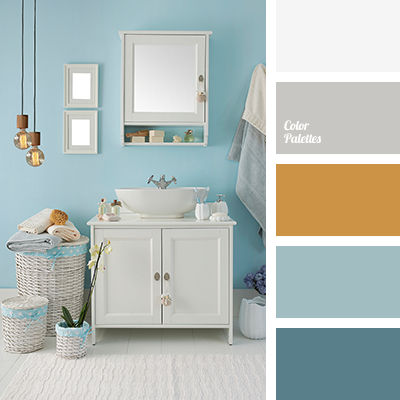 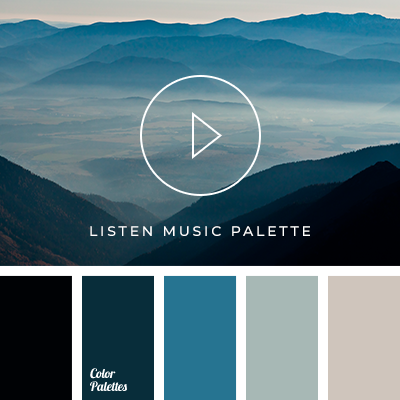 "dusty" blue, aqua shades, blue-mint, brown, brownish-gray color, color dyed in white wood, color of sea water, Cyan Color Palettes, dirty white, dusty peppermint, ginger color, light gray, menthol color, sand, shades of warm gray. 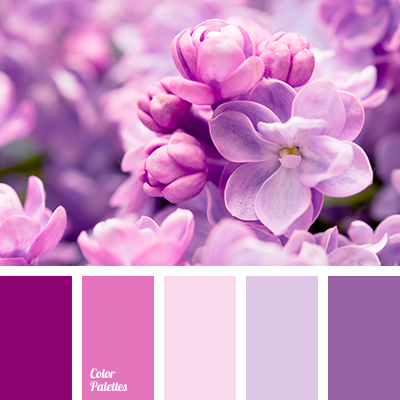 cold shades, pink, pink and violet, purple color, shades of purple, shades of saturated purple color, shades of violet, shades of violet-blue color, tender pink, violet and pink.